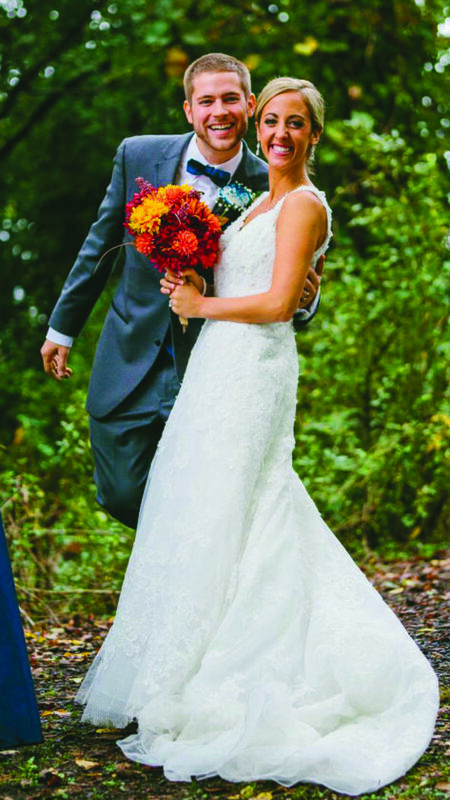 Courtney Dry and Zachary Lonsinger were united in marriage at 2:30 p.m. Oct. 1 at Valley View Amphitheater, Altoona. The bride is the daughter of Skip and Diane Dry of Altoona. 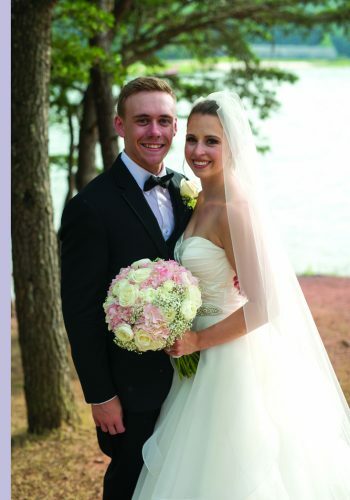 The bridegroom is the son of Gordon Jr. and Jennifer Lonsinger of Altoona. Pastor Matthew Stumpf performed the ceremony. Courtney Walter was the maid of honor. Bridesmaids were Ellen Sederdahl, Alexis Palfey, Alyssa Palfey and Kristen Fry. Rosalynne Leyo was the flower girl. 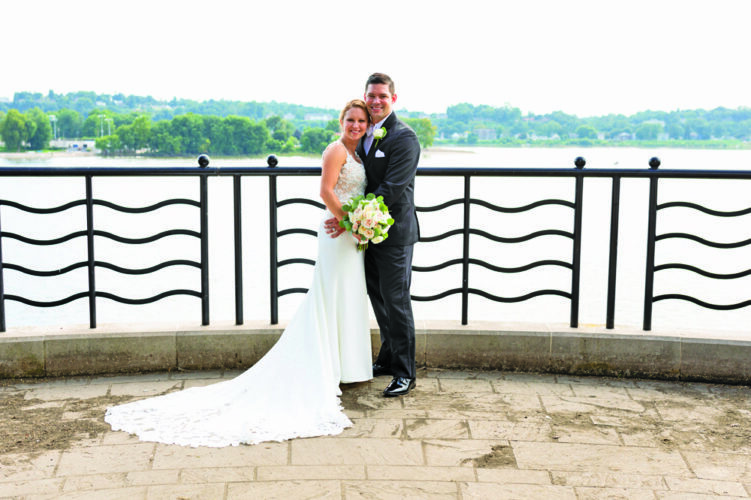 Gordon Lonsinger III served as best man. 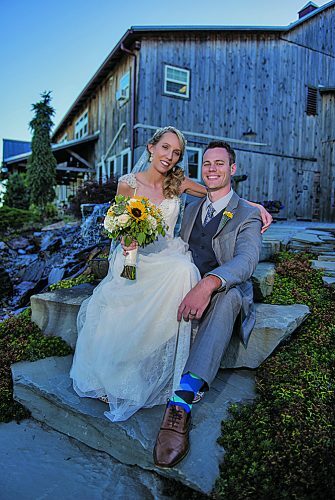 Groomsmen were Matthew Dry, Collin Nordby, Matthew Lingafelt, Chris Walter and Evan Gettig. Collin and Nathan Lutz were ring bearers. The reception was held at the Altoona Heritage & Discovery Center. The rehearsal dinner was held at Family Pizza, Altoona. The couple took a honeymoon trip to Niagara Falls, Canada. 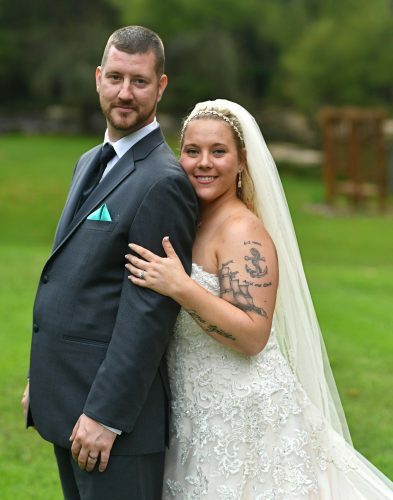 The couple live in Tyrone. 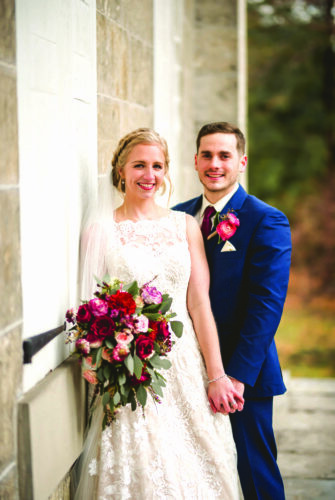 Mrs. Lonsinger is a 2011 graduate of Altoona Area High School and a 2015 graduate of Penn State Altoona, with a bachelor’s degree in elementary education. She is a second-grade teacher in the Huntingdon Area School District. 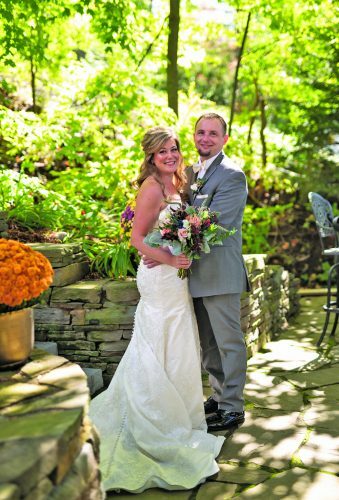 Mr. Lonsinger is a 2008 graduate of Altoona Area High School, a 2011 graduate of Penn State Altoona with a bachelor’s degree in communications and a 2016 graduate of Penn State University, University Park, with a master of education in learning, design and technology. He is an instructional designer for Penn State University.